While answering calls from our readers, we usually come across questions related to useful contact numbers in Munnar for any kind of emergency. So we thought to prepare this article and we are trying to convert it as one of the most useful article for tourists. 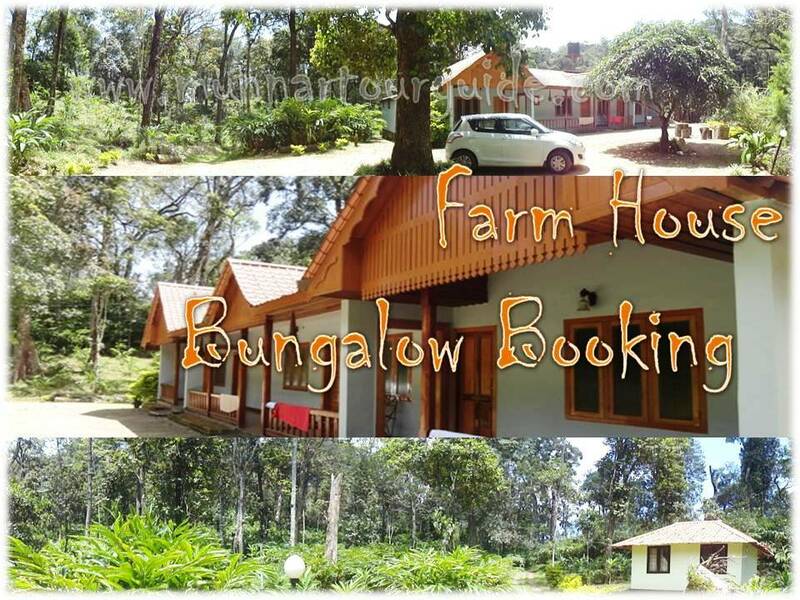 "Few days before a honeymoon couple who are supposed to check inn at Great Escape Resort, reached Munnar late night. They were coming from Kannur and was using GPS for smooth commute. Once they enter Munnar town, they took wrong route and travel ahead. Unfortunately they lost GPS signal as well. They drove forward in the same route and crossed Mattupetty dam which is not at all safe for night journey as this place is well known for wild elephants passing through and worst part is that their booked resort is not at all in the route they went. We got their call at midnight 2 AM for help. First of all we asked to take vehicle reverse and come to Munnar town. Eventhough they lost the GPS, they drive back to opposite side and by God's grace they reached to Town without any trouble. 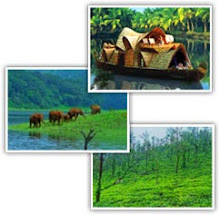 Then we describe the route properly and by 4 Am they reached the hotel "
* Suppose you are traveling to Munnar and stucked in an isolated place ; whom you will contact ? * What you will do if your car got break down and you are alone with your family in the car ? * If you are traveling during monsoon season, chances are there for road blockage, land slide etc. 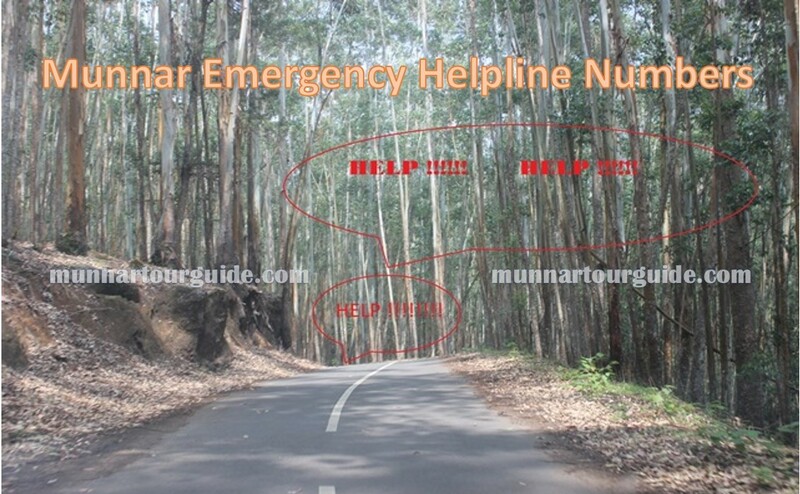 You may have to experience any kind of helpless situation, then whom you will contact first ? TATA High Range Hospital : Casualty - 04868 255 888.